Teeth whitening is one of the easiest cosmetic treatments that can achieve fantastic confidence boosting results. 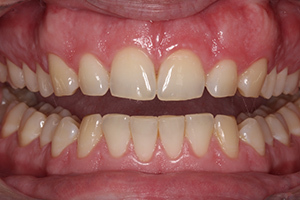 Patients frequently ask about bleaching and we use a tray system. This gives long lasting results that leaves patients feeling more confident and with something to smile about! It’s Expensive – a course of Tooth whitening starts from £99 for all upper and lower teeth and is probably the best value cosmetic improvement for all your natural teeth. My teeth will go too white like celebrity’s on tv – teeth whitening produces a natural result that is a lighter colour of your natural teeth – they don’t go white. 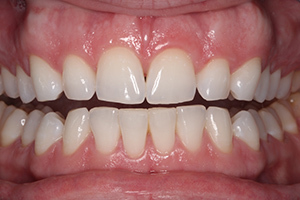 Our night time tray whitening system gives you the choice as to the colour and end result you want. Most celebrities achieve their extreme white smiles by veneers made to a whiter and less natural colour. 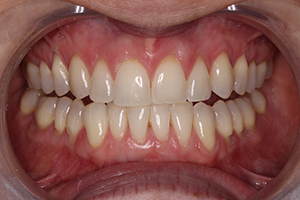 We also offer veneers at the practice where requested and indicated. 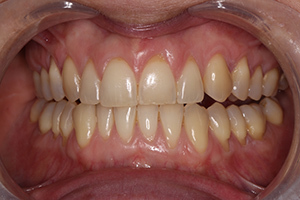 My teeth will get very sensitive – This is a common side effect of teeth whitening. Almost all patients experience varying levels of sensitivity. 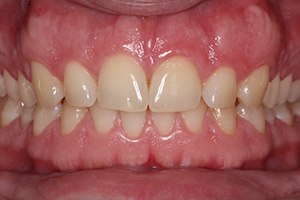 For 99% of patients it is a mild short lived sensitivity for up to 2 weeks after completion of the treatment. People with sensitive teeth should be more cautious but it is still possible with a good quality low sensitivity system such as our enlighten system. It damages my teeth – currently no evidence that it commonly damages teeth. 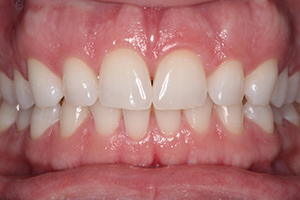 There are very rare reports of tooth root damage as a consequence of tooth whitening. As a practice we have had no cases of this using any of our system despite providing this in high volumes of patients over decades. Tea coffee and red wine will make my teeth go dark again – this is true but the main effect of these stains is on the surface of the teeth. They produce a surface layer which can be professionally removed by a scale and polish visit with one of our excellent therapist or an aquacare stain removal treatment.